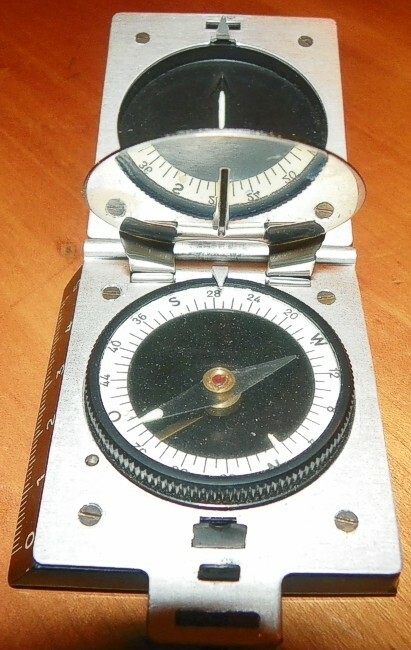 This compass is sometimes noted as standard equipment for the Hitlerjugend. 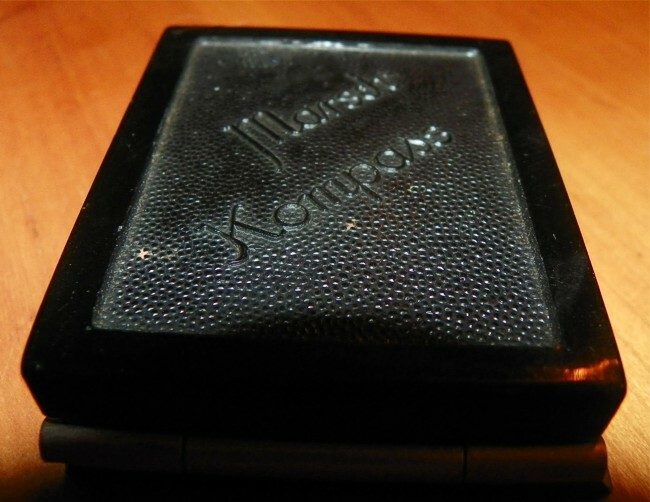 Later versions have the extra marking "Jugend". Made by Stockert. It has a ruler at one side. The markings are a big "S" in a diamond and D.R.P.